Hohaia House | Sustainable Engineering Ltd.
Hohaia House sits unobtrusively among other new homes in a Matamata suburb, a modern, house with brick cladding and a long-run roof. But under the skin, it’s a very different thing to its neighbours. It’s certified as a Low Energy Building by the Passive House Institute, one of the first of its kind in New Zealand. 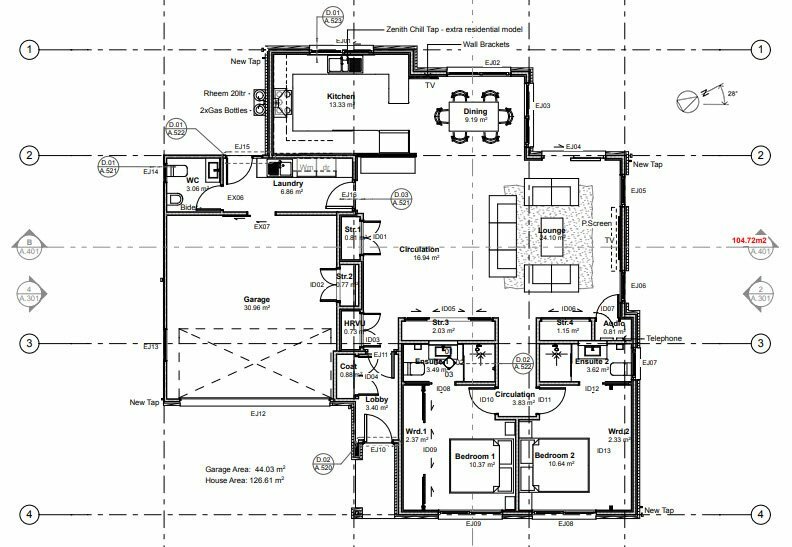 It’s a new category, meeting a performance standard not quite as rigorous as a Passive House — but significantly better than required by the NZ Building Code. It delivers all the health benefits of a certified Passive House. 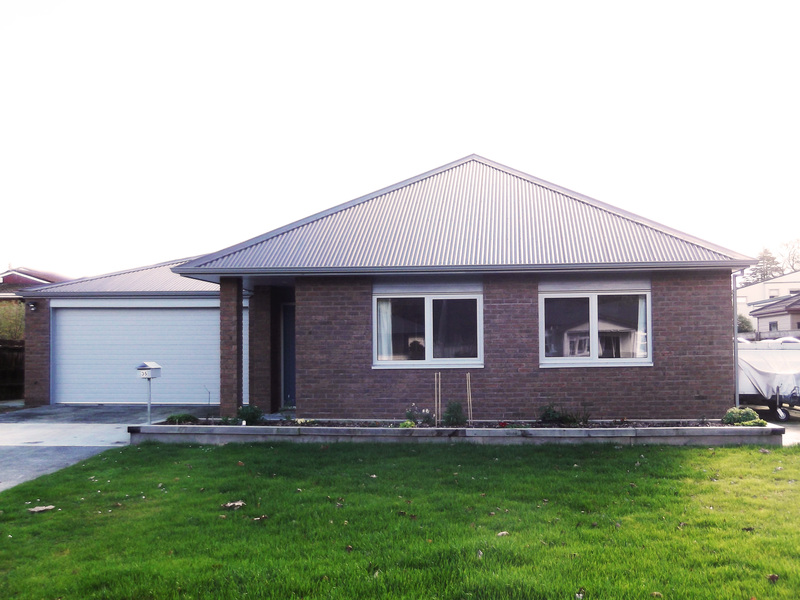 The owner wanted a warm and healthy home with significantly reduced electricity costs and he got it. From spending $300 a month on electricity in their previous 1920s-built home, his bill has dropped to between $66 and $97. He’s a shorts-all-year-round type of chap and didn’t use any heating source at all in winter. In fact, he subsequently had a small heat pump installed in order to provide a measure of cooling in summer. 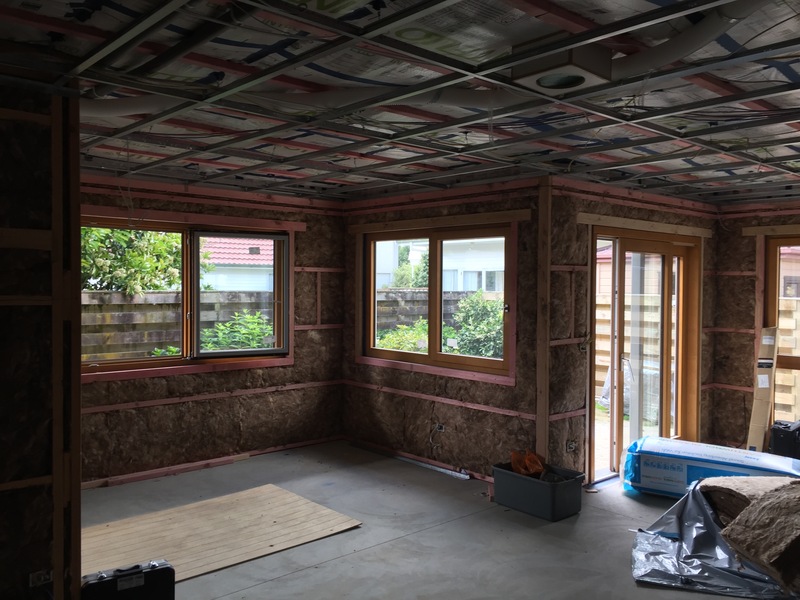 The house sits on an insulated concrete slab, has 270 mm of Knauf insulation in the ceiling and features European-made double-glazed windows with thermally broken frames supplied by Ecowindows. 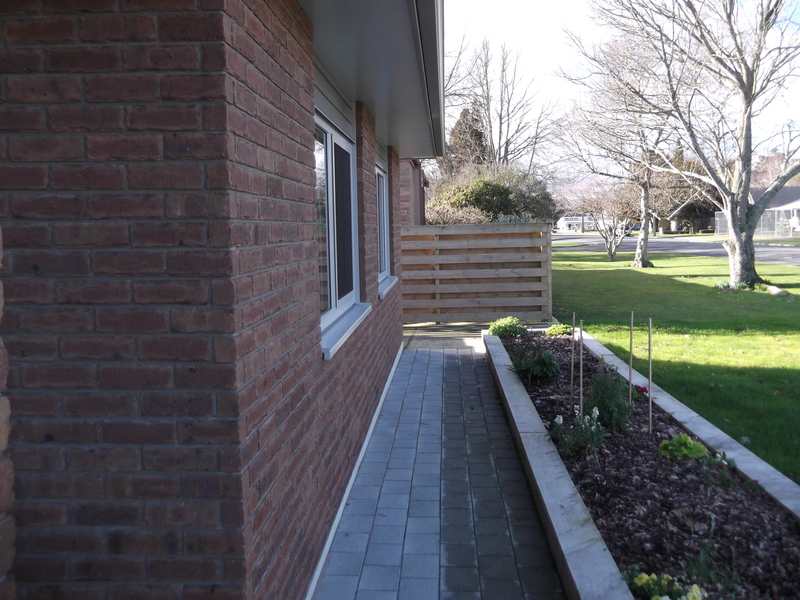 Hohaia House is the first certified Passive House Institute Low Energy Building in Matamata. 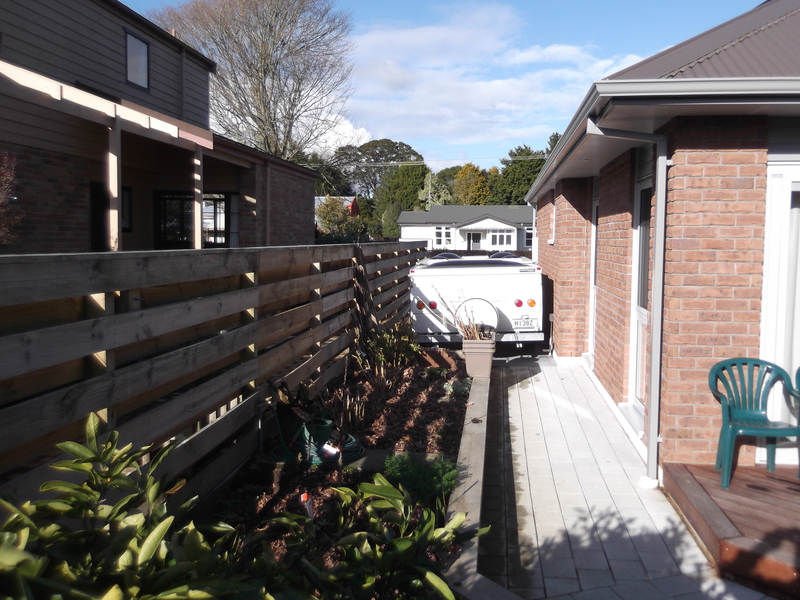 It is also one of the first homes in New Zealand with a Low Energy Building certification, a Passive House Institute standard that is just a hair more permissive than the extraordinary Passive House Standard. This standard permits slightly more primary, heating & cooling energy, and requires an air-tightness of less than one air change per hour at 50 Pascal (1 ACHn50), versus less than 0.6 ACHn50. Images courtesy of TAWA architecture Ltd.